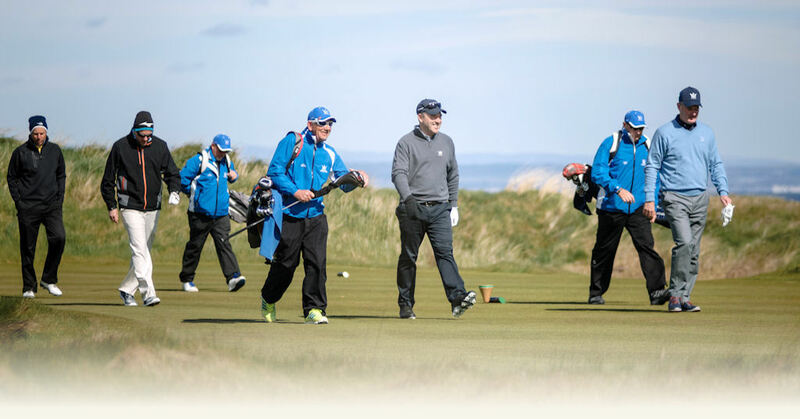 Kingsbarns caddies are very popular and recognised as the best in Scotland for making each golfer’s round more enjoyable, particularly for first time visitors. 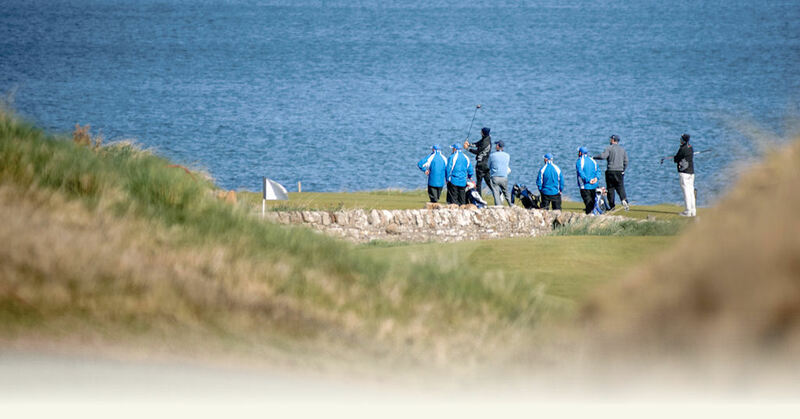 Since our caddies are independent contractors (not employees), Kingsbarns Golf Links cannot guarantee caddie availability. 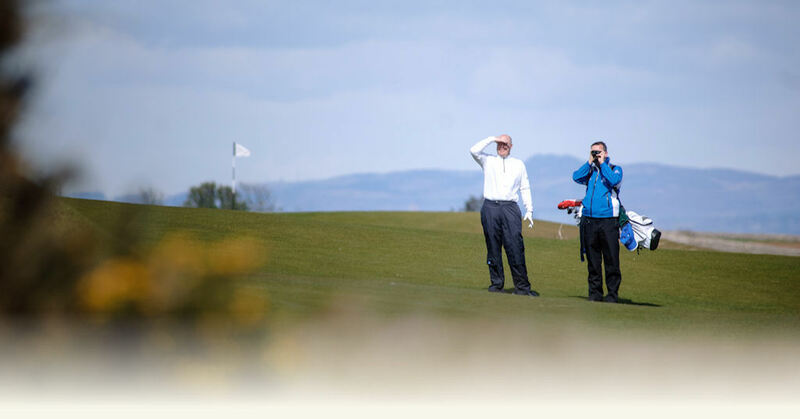 Thus we strongly encourage an advance request for caddies when booking your golf to help avoid disappointment on the day. 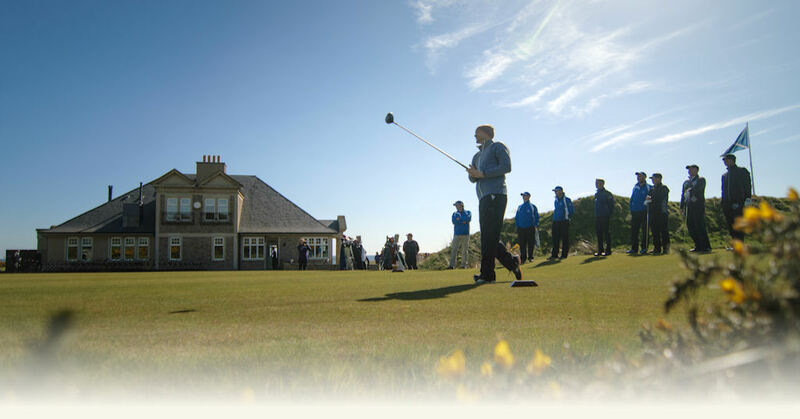 Fore-Caddie 2018/2019 £80 plus gratuity. As an alternative to a personal caddie, a Fore-caddie will assist each player (2 – 4 players) with club selection, yardages and green reading.